Jens and his brother Erwin were the very first freestyle superstars. 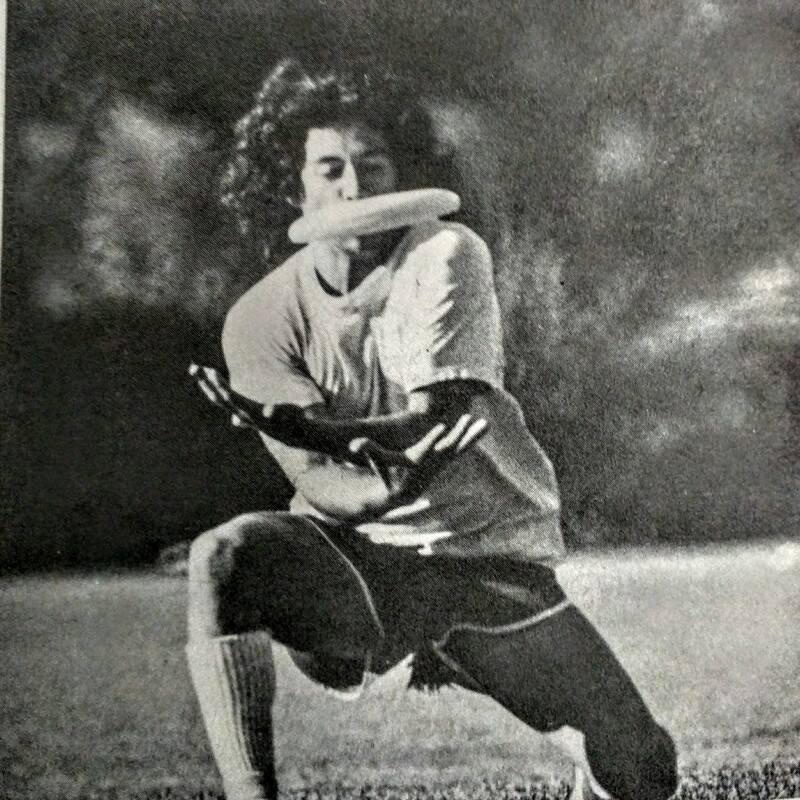 After winning the 1976 Rose Bowl World Freestyle Championships, the “V Bros.” Jens served as the perfect compliment to his high flying brother. 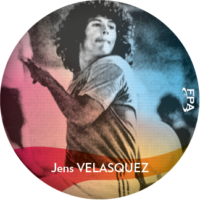 Jens’ accurate and innovative throws along with his intricate co-ops were the highlights of each of their routines.